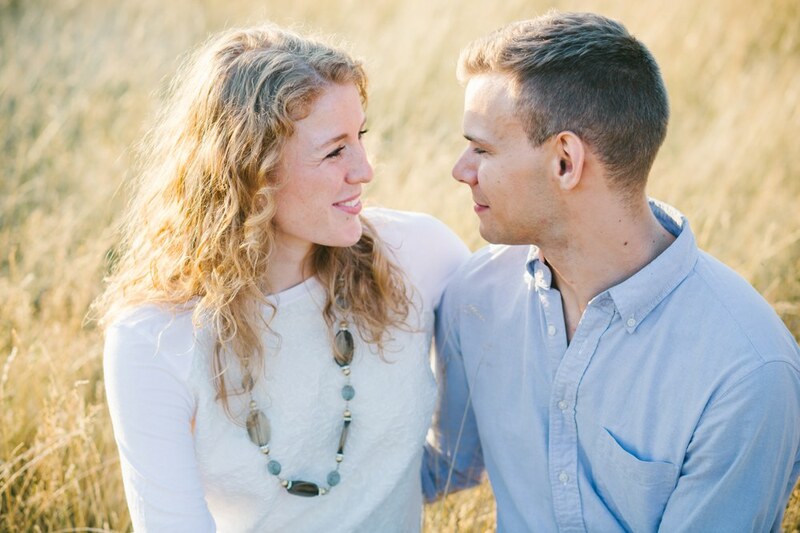 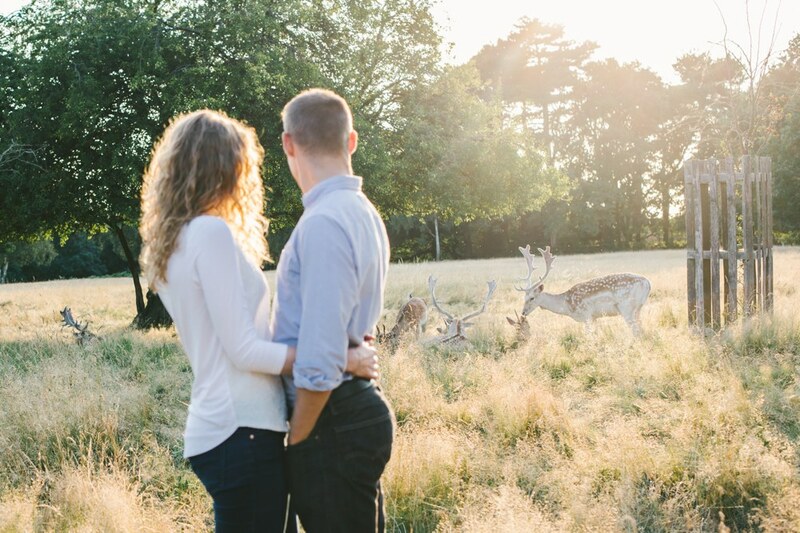 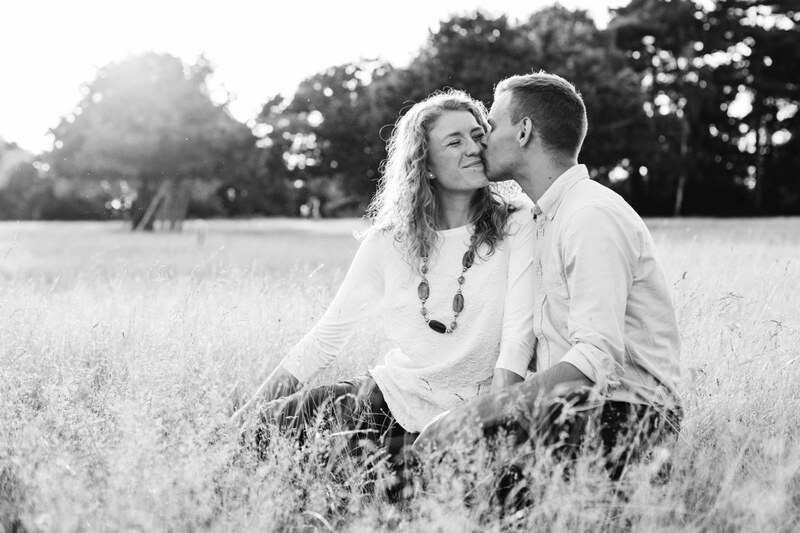 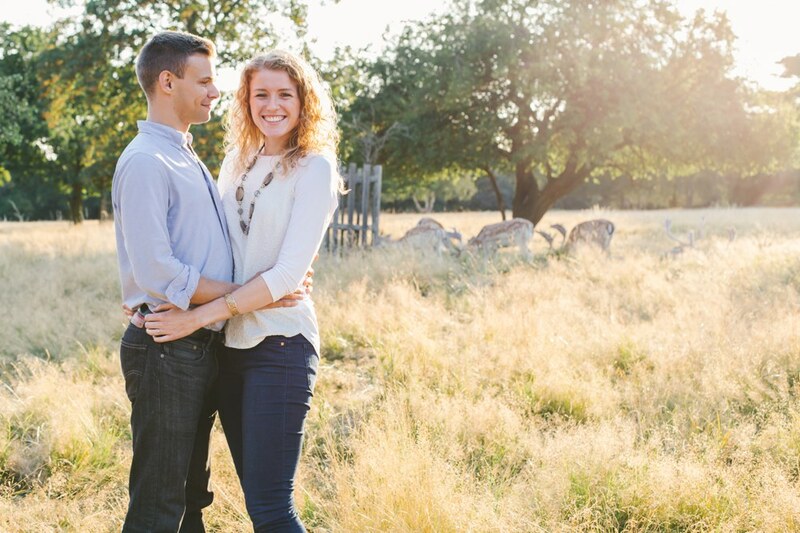 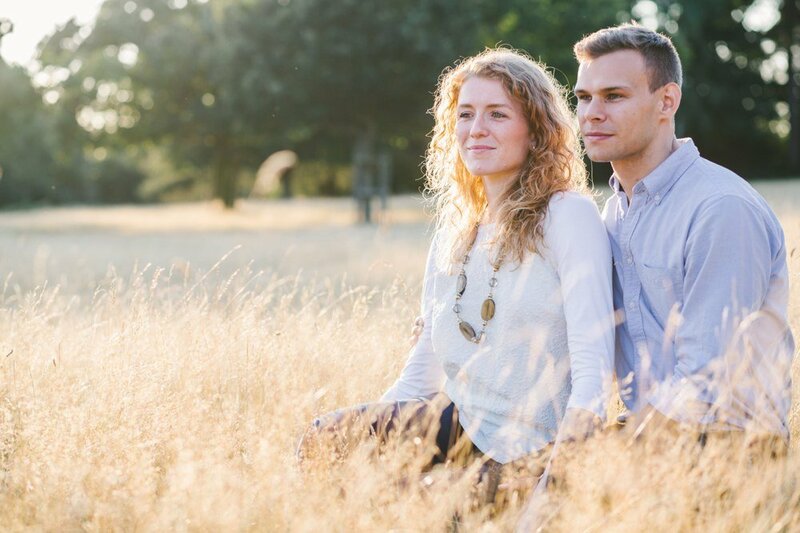 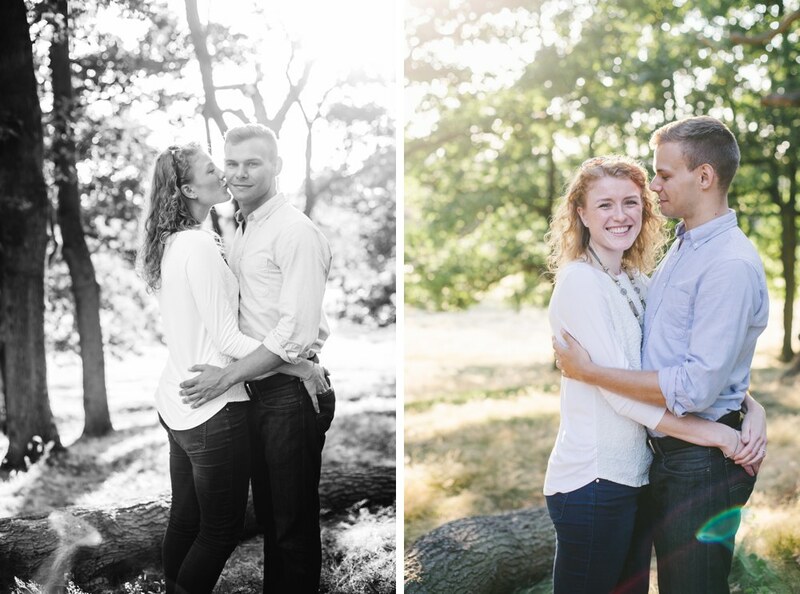 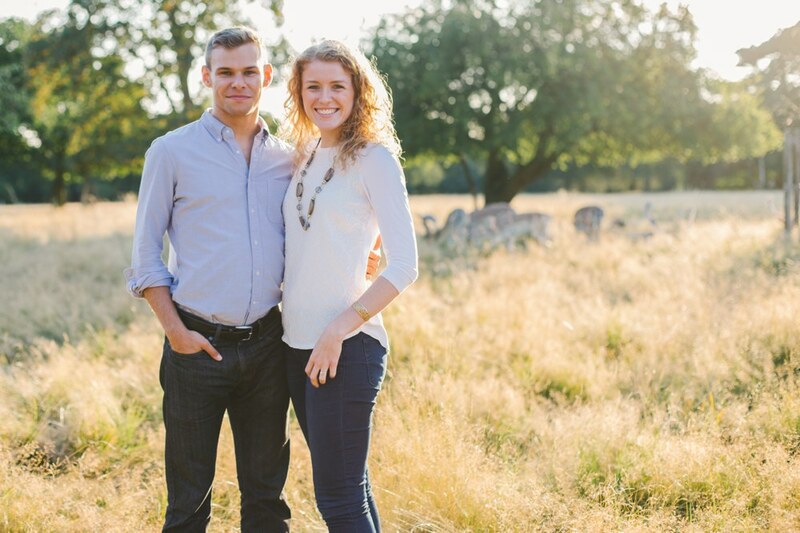 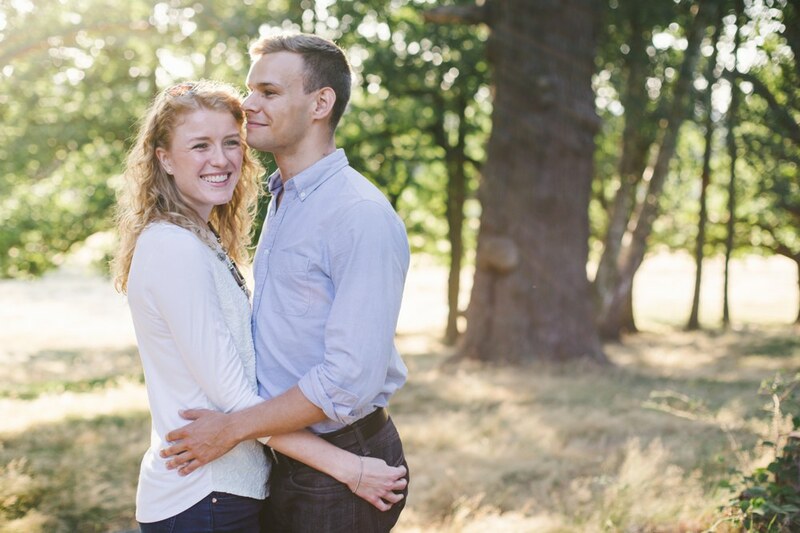 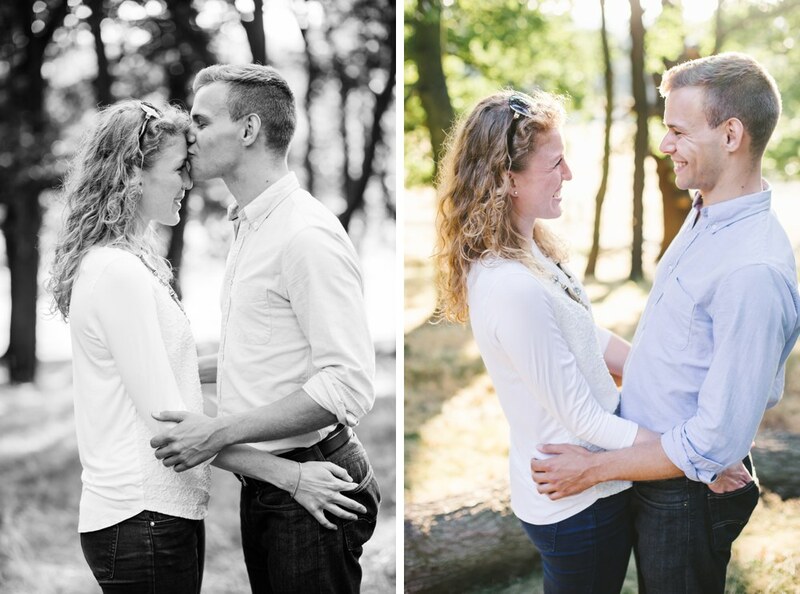 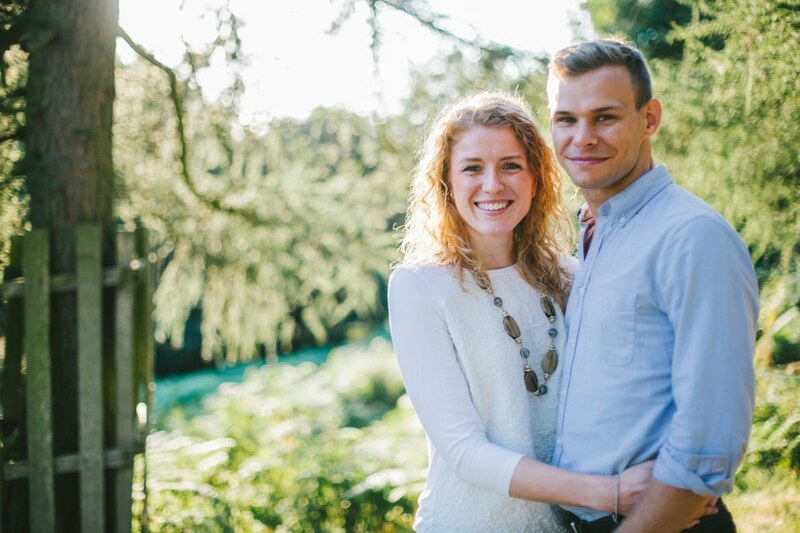 On a lovely summer evening, I headed to Richmond Park to meet Laura and Tim for their engagement shoot. 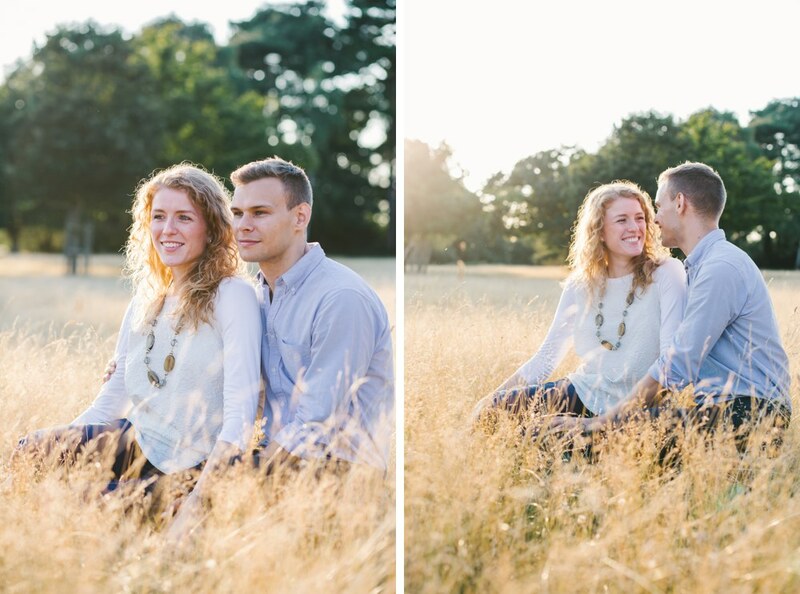 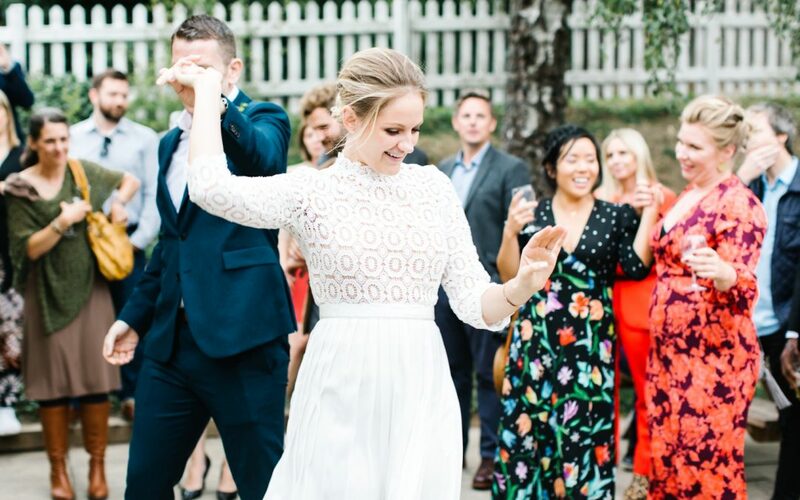 If you ever hear me going on about "golden hour" or how we should schedule our engagement shoot for the evening, this lovely lighting is why! 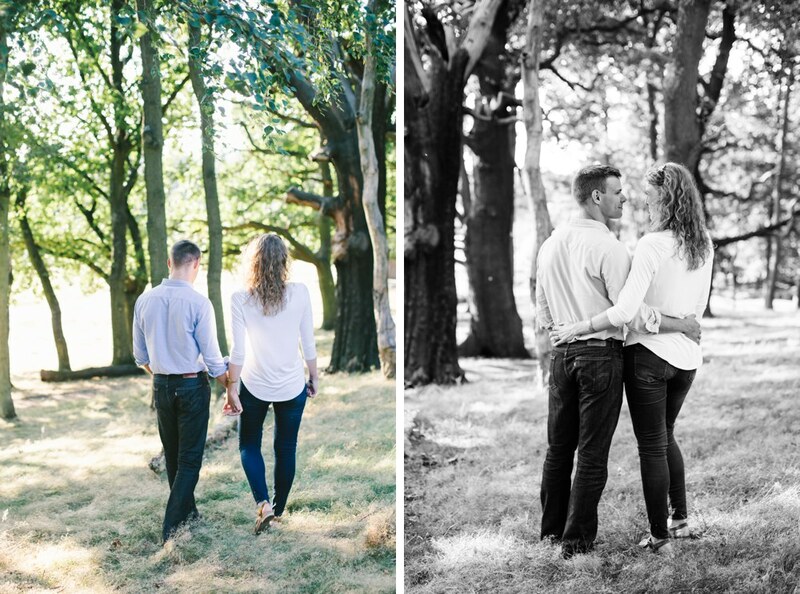 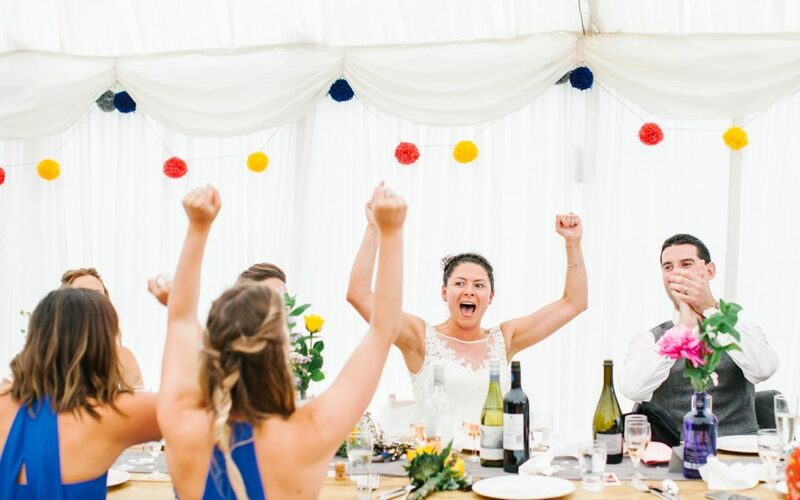 Laura and Tim were married at St Michael's Manor towards the end of last year, it was such a gorgeous wedding and I can't wait to share those photos with you too. 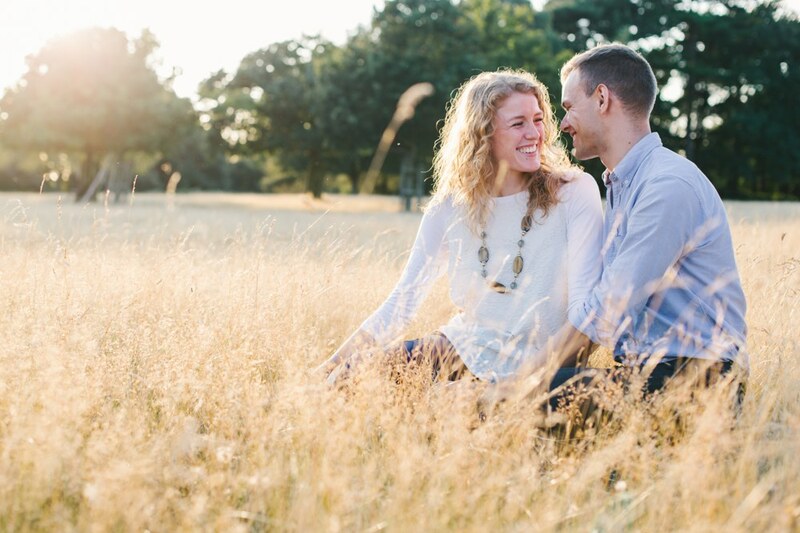 I also definitely didn't fall into a hole walking through that long grass...!